During the E3 2014 game developers conference in Los Angeles last month Microsoft unveiled a first look at the new Sunset Overdrive’s co-op multiplayer game. This month a new three minute trailer has been released providing more details on the gameplay experience you can expect to enjoy once again finally launches this Autumn as an Xbox One exclusive. 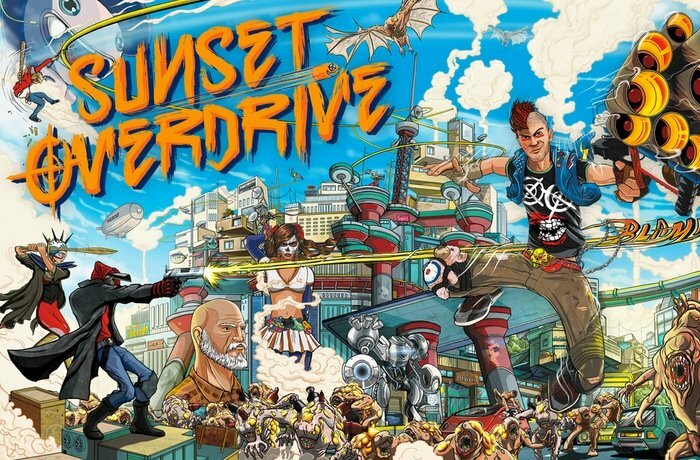 For more information on the new Sunset Overdrive Xbox One exclusive game jump over to the Xbox website for details.